Pronounced ‘Yey-Ger-My-Stir’, the name means ‘master of the hunt’. 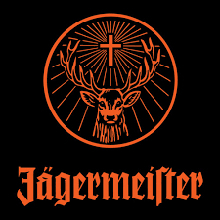 The logo has a deer with a cross between its antlers, recalling a vision in the life of St Hubert, the patron saint of hunters. Clear, deep amber with burgundy highlights. 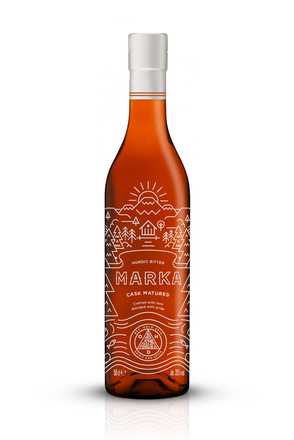 Pungent and herbal with cherry, stewed fruit, chocolate, cola cube sweets, liquorice and floral blossom. 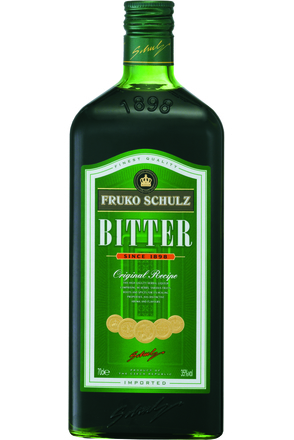 Full-flavoured and wonderfully complex with cola cubes, liquorice, dark chocolate, prunes poached in syrup, damsons, sloes, lemon zest, cinnamon, ginger, aniseed and dried mint leaves. 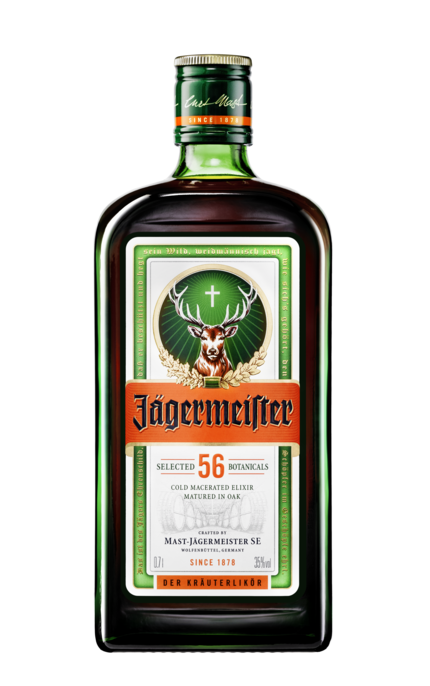 Syrupy sweetness is balanced by spice and peppery spirit attack. Liquorice, cola, chocolate, aniseed and cracked black pepper spice. 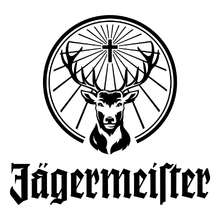 Sadly, mostly unappreciated due to being consumed as a frozen shot, but Jägermeister has complexity and depth of flavour which shines when sipped as a digestive, or used as an amaro, or as a top dressing in a cocktail.